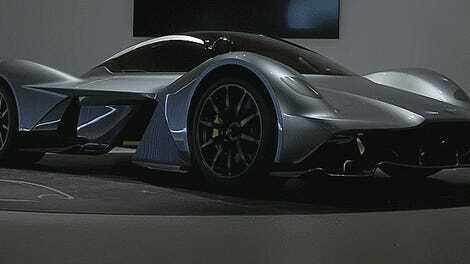 The Aston-Martin hypercar formerly known as AM-RB 001 finally has a name that doesn’t sound like R2-D2's love interest in the next Star Wars movie: Valkyrie. Yes, those mythical Norse warrior women who got to decide who dies in battle and who lives will be the name of Aston Martin’s faster-than-an-F1 car. It’s a pretty great name, and it keeps Aston Martin’s tradition of using ‘V’ names for its highest-performing cars: Vanquish, Vantage, Vulcan, and I guess even V8. Valkyrie is a strong, emotional name that evokes a supernatural sort of strength and elegance, and the powerful yet feminine associations of the name help it stand out in the world of supercars as well. 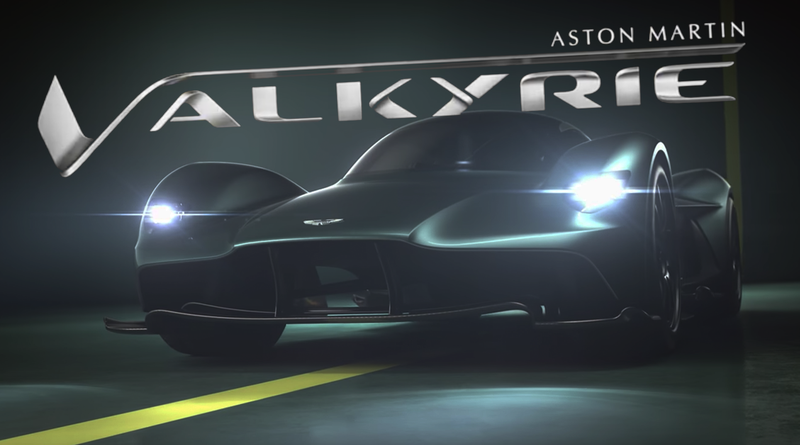 There actually has been at least one previous car to bear the Valkyrie name, but I suspect it’s not one Aston Martin sees as a competitor, since it was a Volkswagen-based kit car from the ‘60s and ‘70s. Actually, you could use Corvair transaxles ad V8 Chevy engines in those things, so they weren’t exactly slow. Still, all you Valkyrie shoppers should just take a moment to double-check you’re ordering the right one.